Jo Stockham was educated at Hertfordshire College of Art & Design, Falmouth School of Art (BA Painting/Fine Art) and Chelsea School of Art (MA Sculpture). 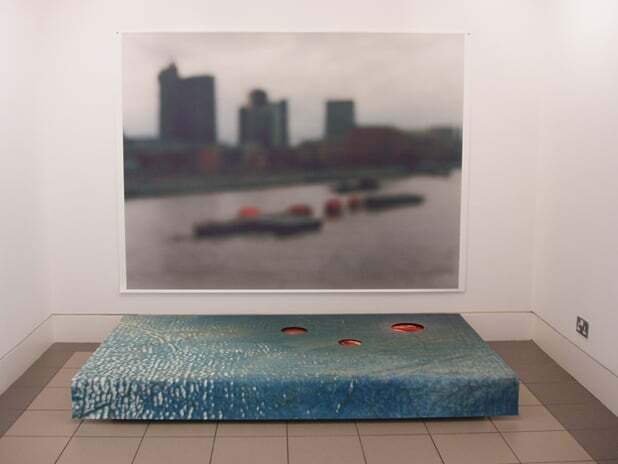 In 1989 she was Kettle’s Yard/Henry Moore Fellow at Corpus Christi College, University of Cambridge which led to solo shows at Kettles Yard and Camden Arts Centre. Other residencies include The Mead Gallery, University of Warwick (which led to a solo show and catalogue ‘scape’) Kunstbrucke residency Berlin and a Yaddo Fellowship (New York 2001). Her own practice is installation-based, often dealing with the histories of a site, its environment and surrounding community, using sculpture, sound projection, found materials and archive sources. 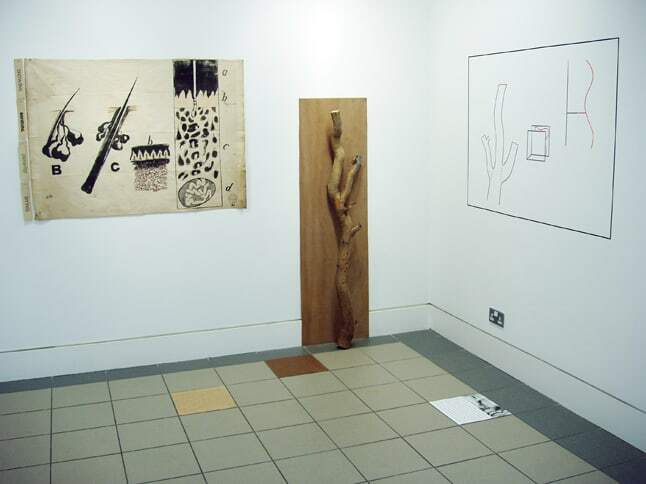 Commissions for public works include a permanent site specific work for LIPA Liverpool (with Darrell Viner), a lottery commission “If Not Now, When?” in 1999 which resulted in an installation and catalogue for CGP London and three bodies of work made for “Triplicate” shown at Tate St. Ives, Southampton and Eastbourne City Art Galleries. Jo has exhibited widely in Group exhibitions in the Uk and internationally including show in New York, Berlin, Trier and Hannover. She won the Neville Burston Trust award for sculpture (1986), the Conder Group sculpture prize, Whitechapel Open (1989), and has work in the Arts Council of England, New Hall College, and Kettles Yard Collections and private collections in Europe and the UK. She has taught throughout London and the Uk and in Weimar and Berlin. She has also undertaken educational work for major galleries including the Tate, Whitechapel and Serpentine Galleries and been resident in several primary schools and Universities. Currently Professor of Printmaking and Head of Department , Royal College of Art London. ‘My work is interdisciplinary and often uses as a starting point found imagery or a site which I then research with a methodology that is associative and visually led. Much of the work also explores the tradition of print in non gallery environments (by print I also mean film and digital projection) I have made flyposters and installed work in forests, empty shops, a church and in the street. Found images, often from newspaper sources have been re-animated (using mirrors and motors) or translated into materials where the gap between the photographic and the haptic is explored. I am expanding this interest to include work with 3D modeling programs and using wacomb tablets to draw as part of an ongoing fascination with definitions of the “virtual” and “real”. I am interested to explore the relationship between digital technologies and older forms of print technology. I am interested in time, history and in particular the way in which technology creates the means and metaphors with which we communicate.